March 31, 2015 andrewComments Off on Etrian Mystery Dungeon is Coming Soon! The full trailer for Etrian Mystery Dungeon has gone live! As an added bonus that the game releases next week (April 7th), all 5 DLC items will be FREE for one month after the game releases. 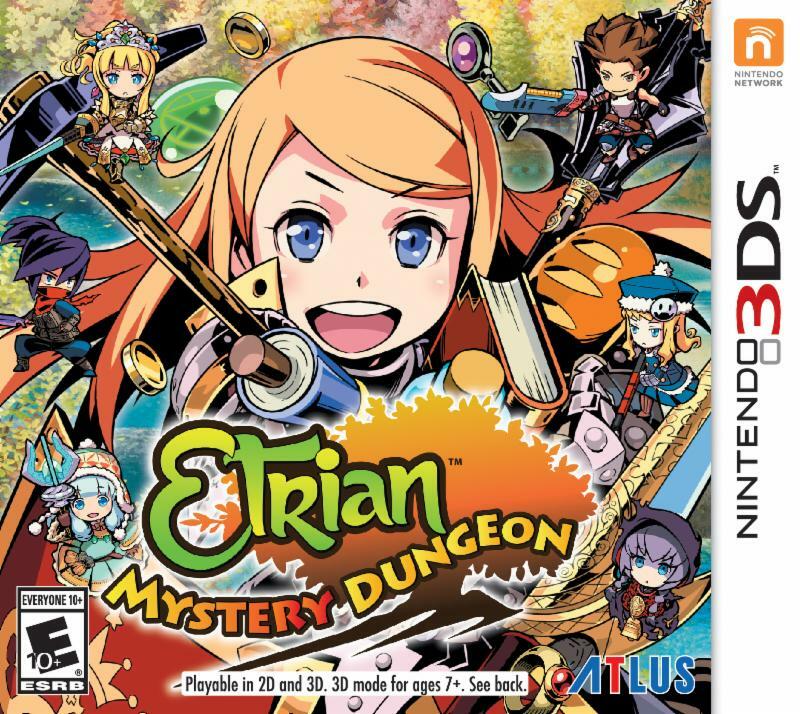 Atlus is known for their awesome work in RPG games, so if you’re looking for a 3DS game you can dedicate a ton of hours to, I’d keep your eyes peeled on the shelves for Etrian Mystery Dungeon. Resident Evil REmake on PS3/PS4 Out Today!